African Diamond Konami Pokies Slots - Free Play it HERE. Take an excursion to Africa and collect shiny diamonds to generate great payouts from the African Diamonds online pokie machine from Konami. This game provides the chance to win a 1000 coin base game jackpot along with more winnings from special game features and a bonus round. With a few spins on this game, players will find their account balances growing and will enjoy the great theme of the game, which is complimented with some stunning graphics and animations. 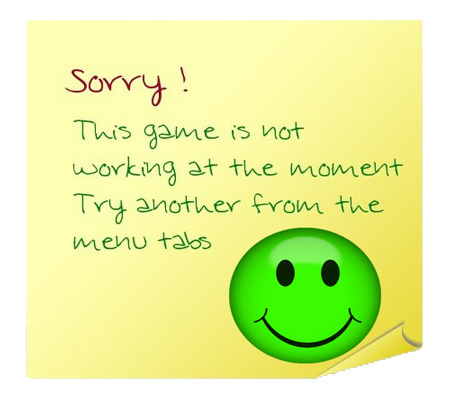 The game offers 30 paylines and is very popular with players in general. Play FREE African Diamond slots below. The graphics that are used in the game are pretty impressive and Konami does a great job using thematic symbols on the reels. The game is set in a jungle setting and there are Native Africans displaying ornaments. There are also gorillas, butterflies and birds on the reels. The game does use some standard playing card symbols to generate lower paying rewards. There are also special symbols for wilds and scatters. The game does not provide the intense graphics of some other video pokie, but it does have a nice presentation. This is classified as a penny pokie and players can start the reels spinning with a small bet of just $0.30. This amount can be increased by selecting other coin denominations and there is a maximum bet of $60 per spin. There is no progressive jackpot offered in the game, but there is a base jackpot of 1000 coins and players will benefit from payouts from the free spin round as well, where payouts are doubled. The bright diamond will act as the game wild and this can appear on reels 2, 3, 4 and 5. This will take the place of all symbols besides the scatter, which is the Africa symbol, where two or more can offer an instant payout. The scatters can appear in any position on the reels. There are also symbols that will appear stacked on the reels for better payouts. When players get three or more scatters, they will trigger the free spin round in the game. 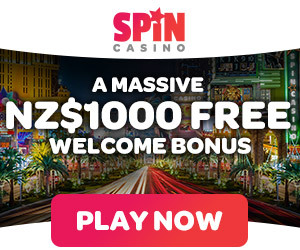 Three scatters offer 10 free spins, 4 offer 15 spins and 5 offer 25 free spins,. All of the payouts during the round will be doubled and the feature can be retriggered. African Diamond presents as a standard pokie, but it can be rewarding when the bonus round is triggered. The low RTP may dissuade some players, but the game does have a great design and is visually appealing, making it worth a few spins at best. With African Diamond, players will enjoy travelling to a unique location where they will benefit from the powers of diamonds as they collect payouts when playing for real money. The slot is also available in a free play version right from our site.